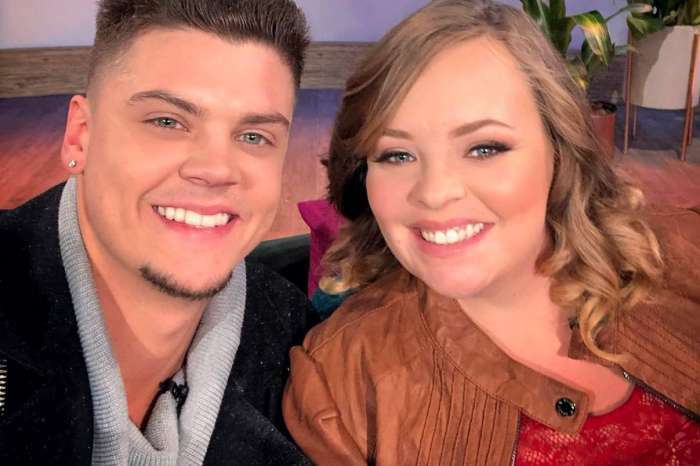 Teen Mom 2 stars Briana DeJesus and Javi Marroquin did not spend Christmas together, and since DeJesus’ mom went off on Marroquin on Twitter, fans are wondering if the two are still together. DeJesus has heard the rumors, and she has responded, saying that the couple is making plans for the future. The Hollywood Gossip reports that Marroquin enjoyed time on Christmas day with his son, Lincoln, 4, while DeJesus enjoyed the day with her daughters, 6-year-old Stella and 5-month-old Nova. Even though they didn’t get to see each other on Christmas, they are planning on spending New Year’s Eve together. They are also thinking about what will happen after that. “Javi and I are still together. We are making plans toward our future. Our relationship has been great thus far and I believe we both see long-term potential… Only the future will tell, but we’re enjoying being together and have a great time each time we are together,” DeJesus told US Weekly. According to Perez Hilton, DeJesus says she loves the fact that Marroquin is so good with her kids because she has struggled in the past with her girls’ fathers being there for them. She went on to say that the only reason they didn’t get to spend Christmas together is that they each have families to be with on the holiday, but that doesn’t mean they are broken up. However, their relationship doesn’t come without its share of controversy. DeJesus’ mom, Roxanne, recently posted – then quickly deleted – a rant on Twitter about Marroquin and his supposed deployment. In Touch Weekly reported that she accused the single dad of lying about his second deployment with the Air Force, and is just creating drama to make his storyline more interesting. But, DeJesus says there is no problem between Marroquin and her mom, saying there are no issues between them. She says her mom is trying to protect her and she is making sure that Marroquin’s intentions are true and not just made for TV. Earlier this month Marroquin said that he wasn’t expecting to be deployed again and DeJesus is helping him keep it together. On top of him leaving the country soon, the couple also faces the obstacle of having a long-distance relationship, with Marroquin living in Delaware and DeJesus living in Florida. Currently, they take turns visiting each other, but the possibility of one of them permanently relocating is difficult because of their family situations. But the relationship hurdles don’t stop there. 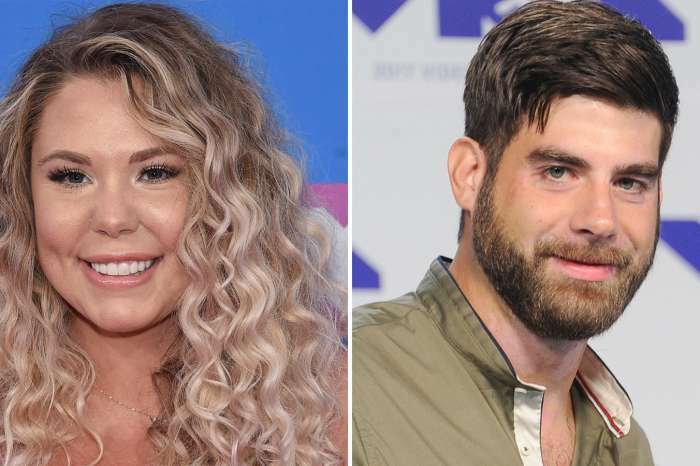 Marroquin’s ex-wife and Lincoln’s mom, Kailyn Lowry, doesn’t approve of the romance and has made it clear she thinks he is hooking up with Briana DeJesus is an act of revenge.